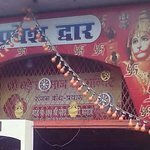 Its a very beautiful temple of Lord Hanuman, rather you can say its the oldest and the most ancient temple of Hanuman ji. in which the God is reclining ---- in sleeping position... and there is a story for it also. Usually, temple have rush on Tuesdays and Saturdays. 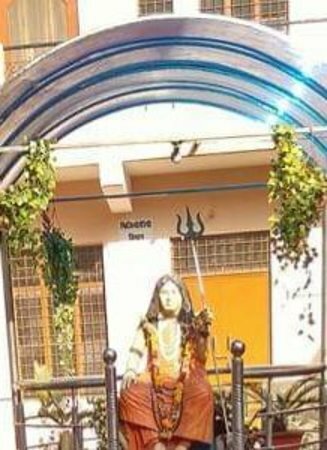 According to local legend, every year mother goddess River Ganga comes to immerse the idol in its water during rainy season to wash it's feet. 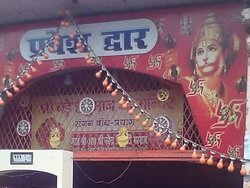 This is unique hanuman mandir of Allahabad near sangam. Beautiful religious place. 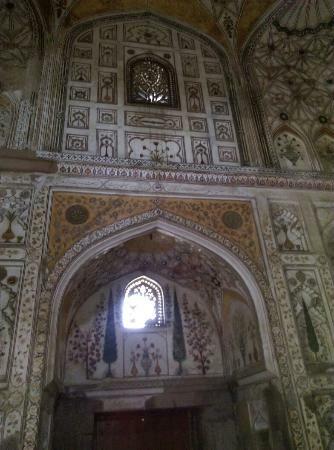 Must visit to see beauty. 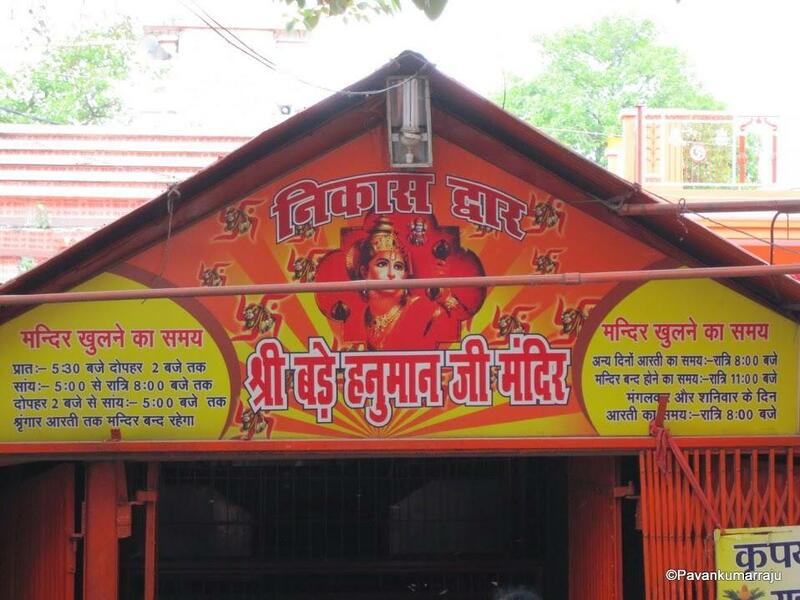 I had seen this temple with my friend during kumbh Mela. 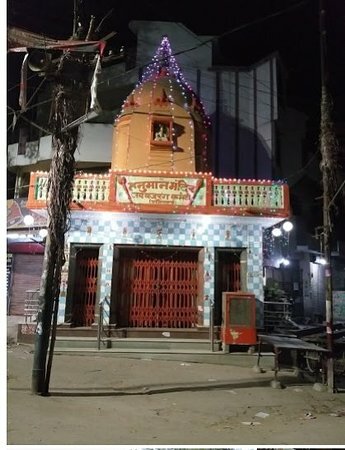 This temple is near Triveni Sangam. After Kumbh Snaan, First I went to worship here. A big idol of Lord Hanuman in sleeping position. Really a good temple to visit. 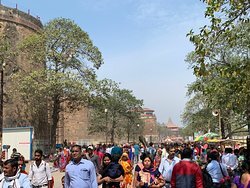 It was a good darshan though there were too many people. 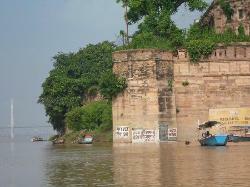 After Triveni snan go to this Mandir in the same boat. 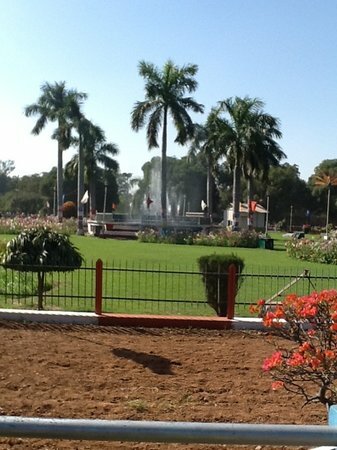 On yr way u can have the glimpse of Vat vraksh too. 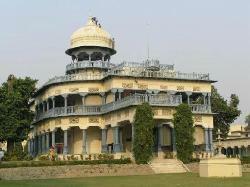 The religious place of great importance and uniqueness.....! The evening before our holy dip, visited this temple. 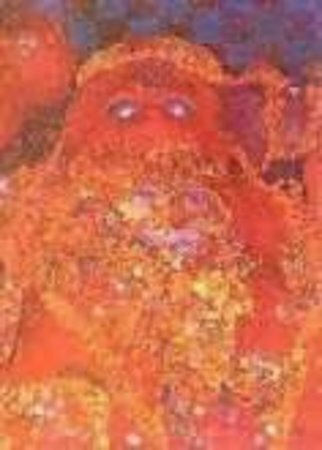 A rare and beautiful idol of Hanumanji in lying/rest mode. 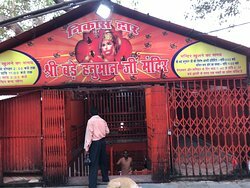 The temple is very near to triveni sangam.It is popularly known here as bade hanuman mandir.Perhaps it is the only temple in India where Hanuman is in sleeping position.The area is neat and clean. Get quick answers from Hanuman Mandir staff and past visitors.